Whenever we add another candle to a child’s birthday cake, we are reminded once again of the elusive nature of time. 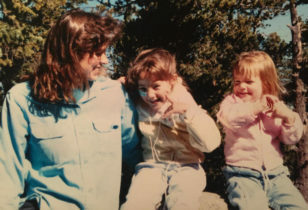 We knew our children would grow up fast, but we didn’t realize it would be this fast. So, we are excited (and grateful!) 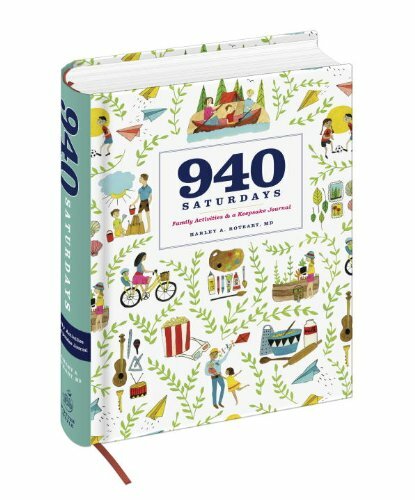 to learn about 940 Saturdays, a clever keepsake journal to record these memory-making moments. 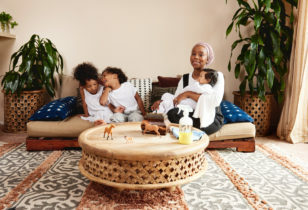 His point, which he writes about in his first book, the best-selling No Regrets Parenting, is that parents should strive to savor each moment and keep things in perspective. That first book is all about finding and redefining quality time with our children. And now in his second tome, he challenges you to record all of those memories. Sound intimidating? There’s also a booklet included in the journal with 1,000 ideas for fun family activities to help you get started. While it’s easy to be skeptical of “organized activities,” we have a feeling that 940 Saturdays will be able to help us fully enrich and embrace our weekends with our kids. And with charming cover art by artist Lisa Congdon, this is one parenting book you won’t want to hide. 940 Saturdays, $19.32, pre-order at Amazon.